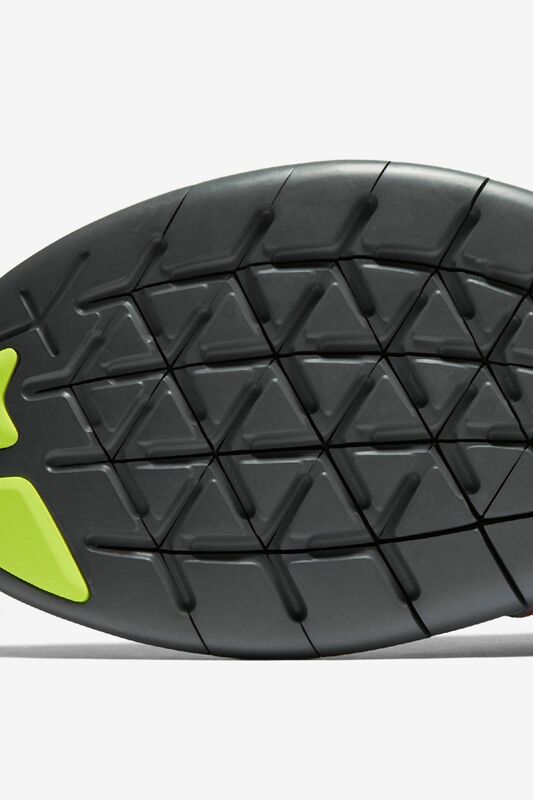 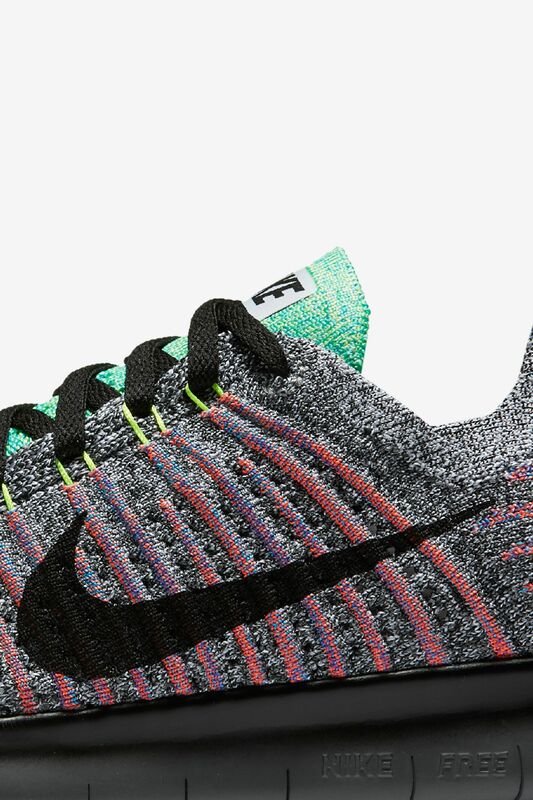 The new Free RN Flyknit is built for your every move. 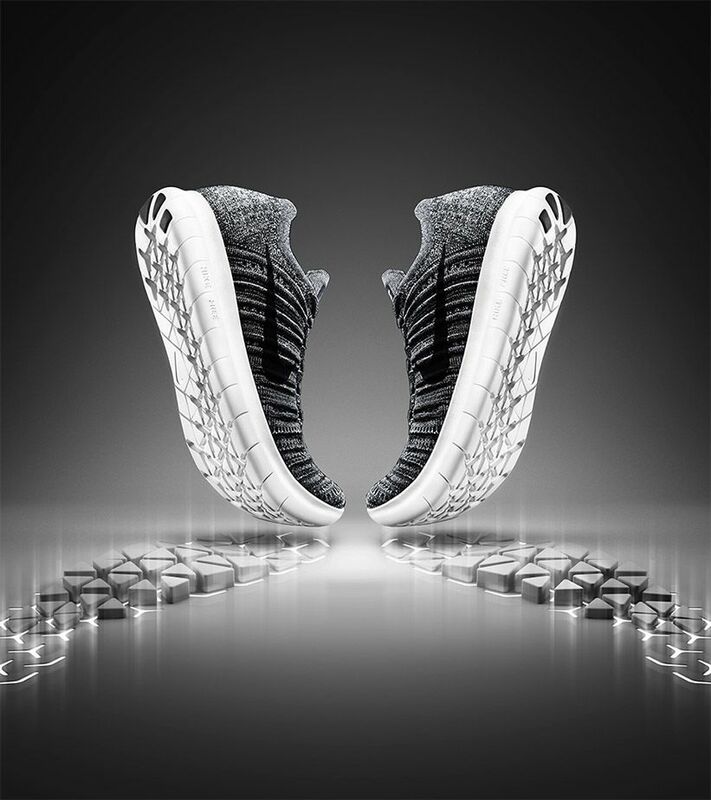 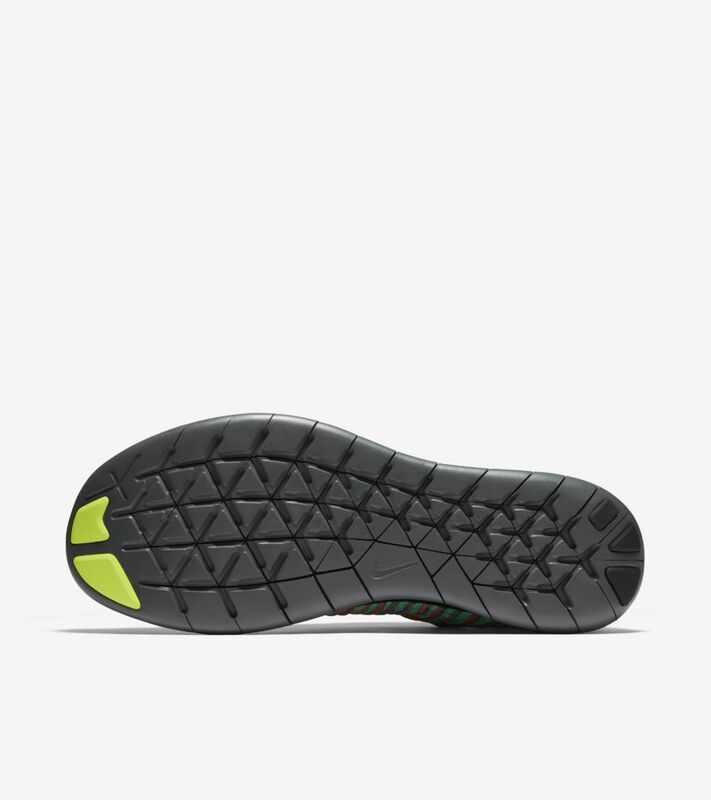 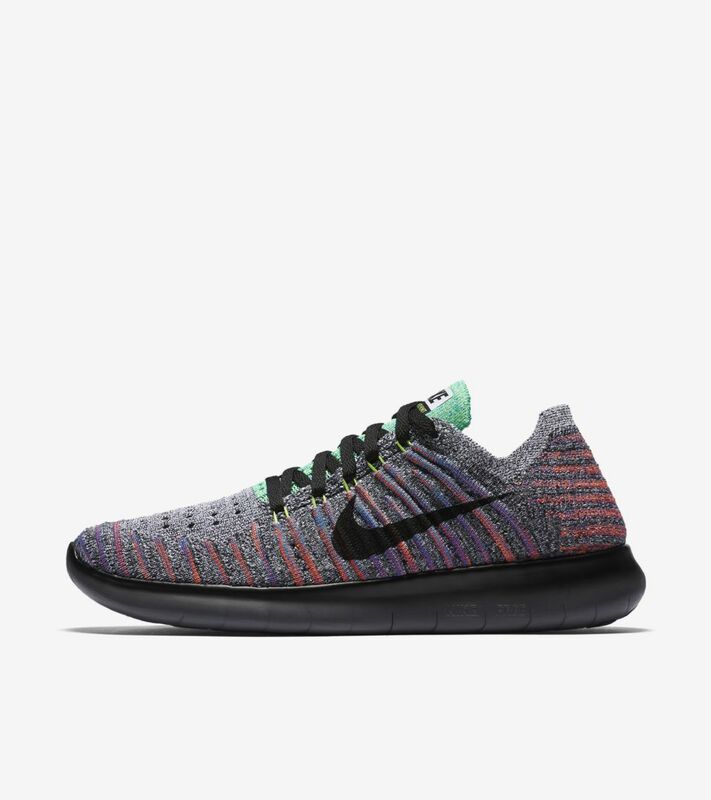 Offering additional cushioning and support, the Free RN Flyknit features a midsole that expands and flexes with your foot every step of the way. 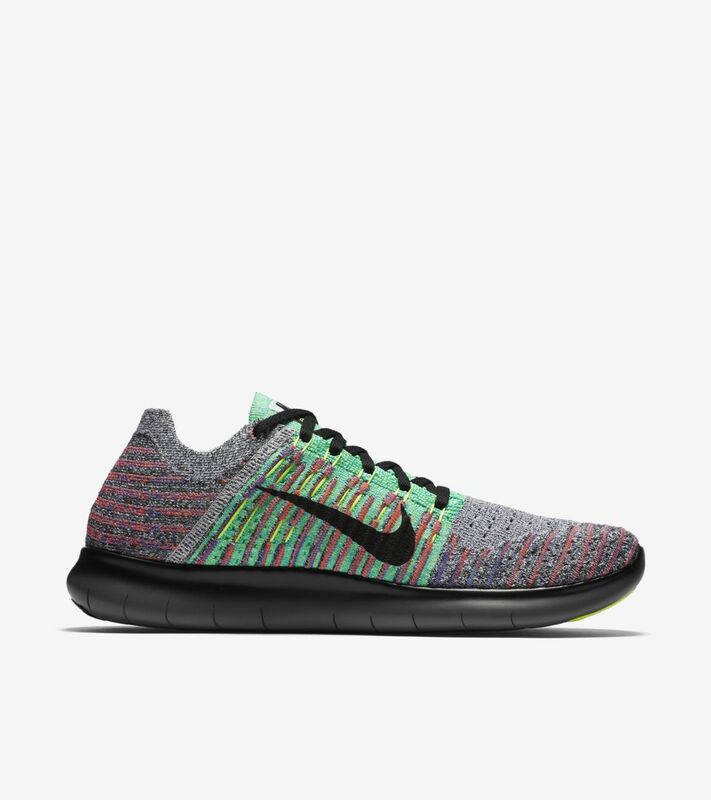 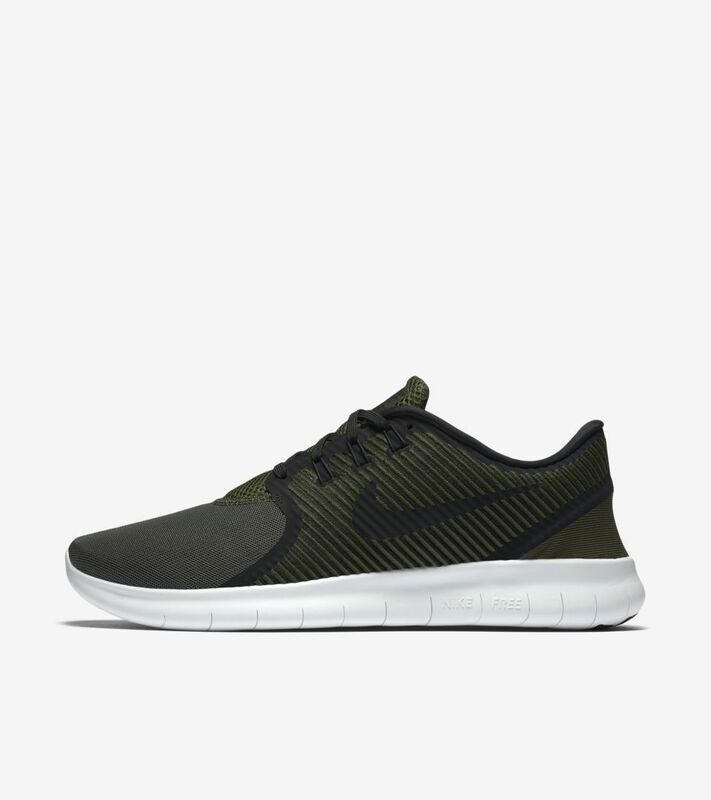 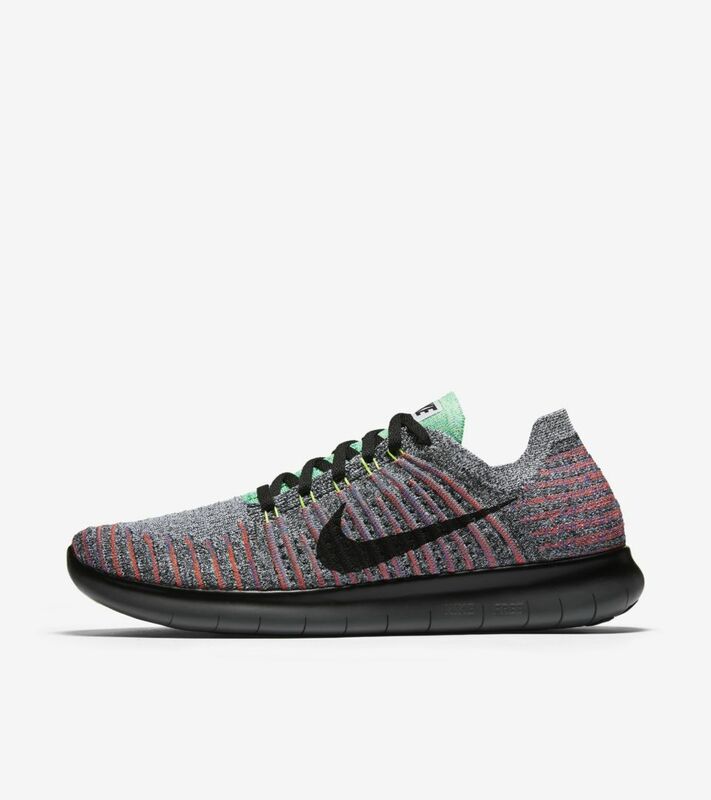 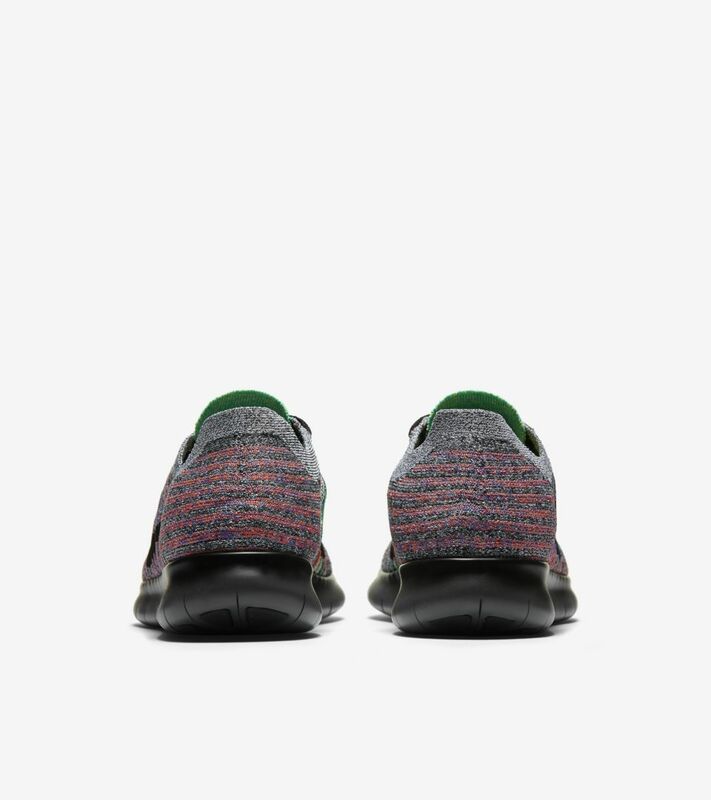 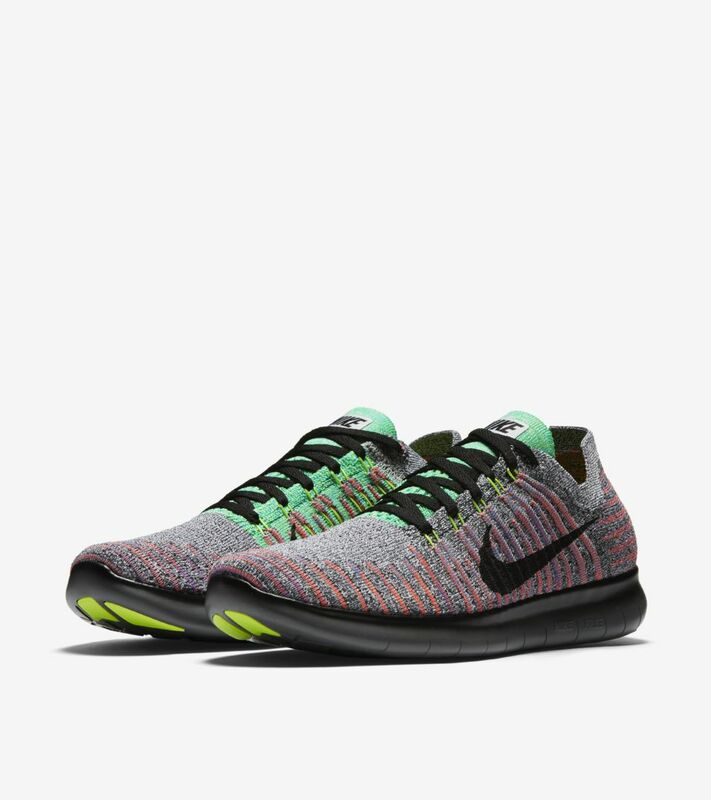 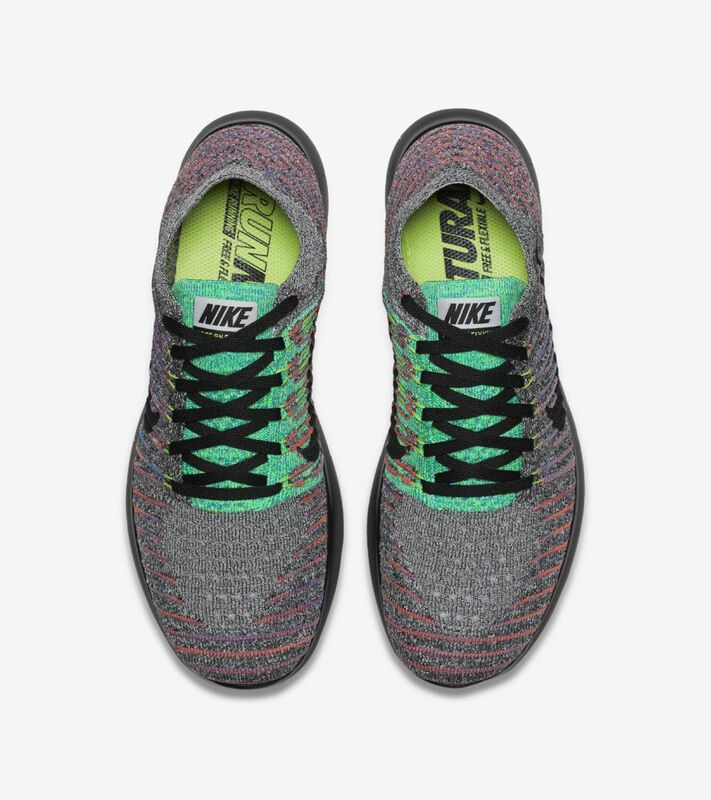 The lightweight Flyknit upper ensures all around breathability and support. 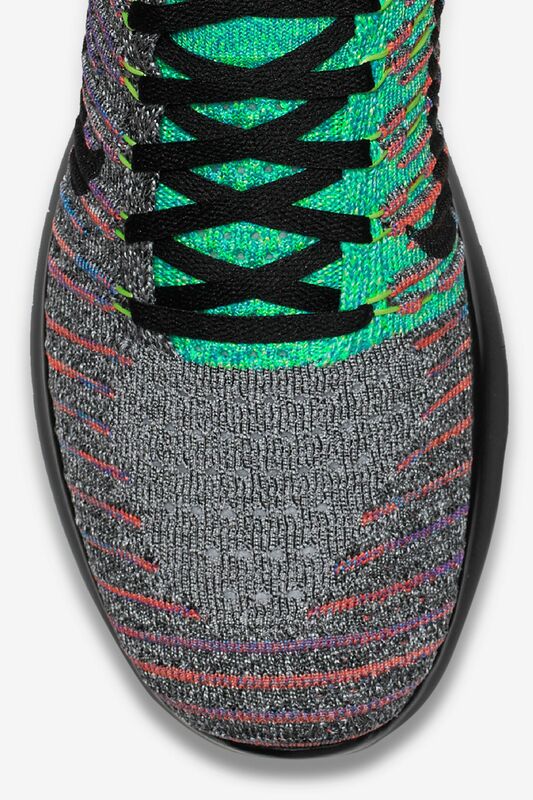 Finishing off the design is a blend of vibrant hues over a grey upper.